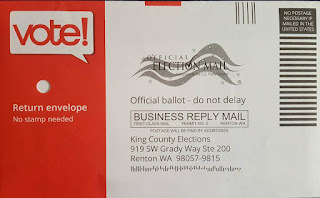 King County Elections has mailed ballots to about 560,000 registered King county voters for the February 12 special election. The department estimates a 34 percent voter turnout rate. This special election includes propositions from the Seattle and Renton public school districts. 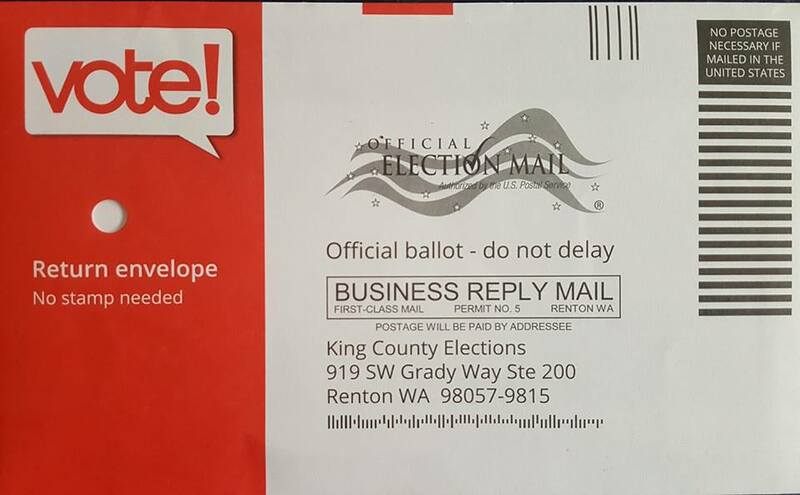 Ballots include pre-paid postage so voters do not need a stamp to return their ballots through the mail. Voters can also deposit their ballots into one of 40 ballot drop boxes open for this election. Ballots must be postmarked by February 12 or returned to a drop box by 8pm Election Day. King County citizens not currently registered to vote in Washington can register in person through Monday, February 4. Registration is available from 8:30am to 4:30pm at the at the King County Elections office in Renton and from 8:30am to 1pm and 2pm to 4:30pm at the Elections Annex downtown.